After many years of taking pictures with a DSLR camera, I have learned to take fewer pictures and to delete those that I’m not going to use it anymore. 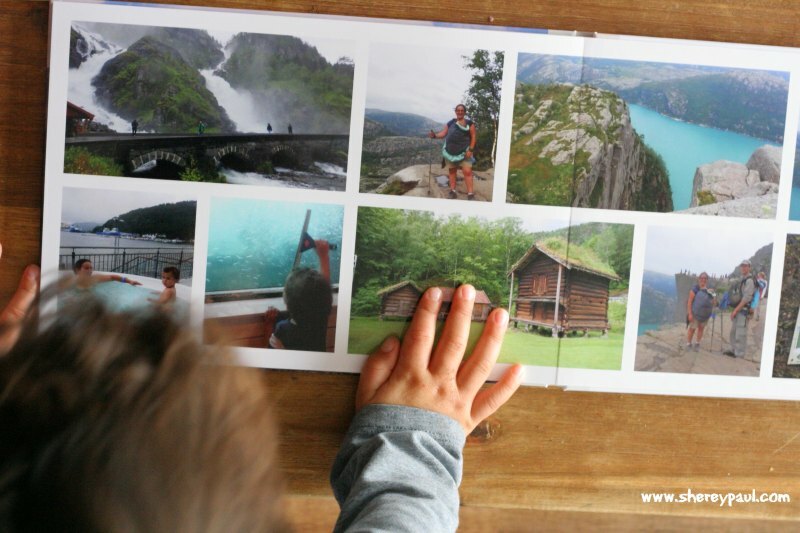 This year, I have made another new year’s resolution: putting my favourite pictures of each holiday in a photobook! 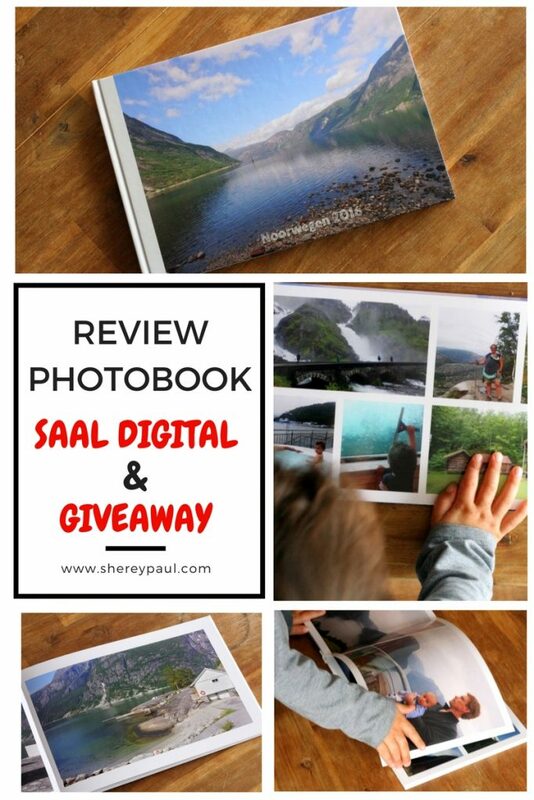 And this was the perfect excuse to try and review Saal Digital‘s photobook. Read until the end because we have a great giveaway for our readers as well as a gift for everyone joining. 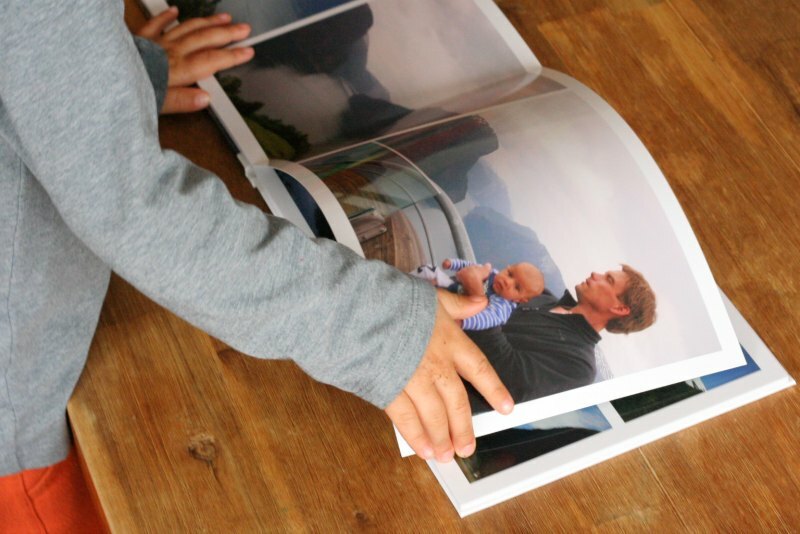 Saal Digital provides you with a program to create the photobook. Normally, I not a fan of installing extra programs on my computer, but the advantage of it is that I could add my pictures without having to load them first. Browsing the pictures is easy and it works just like opening folders in windows. There’s an option to select all pictures at once and let the program create the book for you. To be honest, I prefer to do it myself as I like to keep the pictures in a correct time frame. 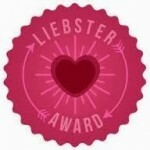 But I created one book with this feature and the result was good! You can also select a predefined book format, but I found them anharmonic. They have too many colors and too many stickers. I prefer a book with a white or black background. But this is my taste and, of course, yours could be different. The software also offers different layouts for the book and you can create and save your own too. I experimented with different layouts and have as much as 10 pictures or as less as 1 per sheet. The software warns you about if your picture is placed over the marge too. 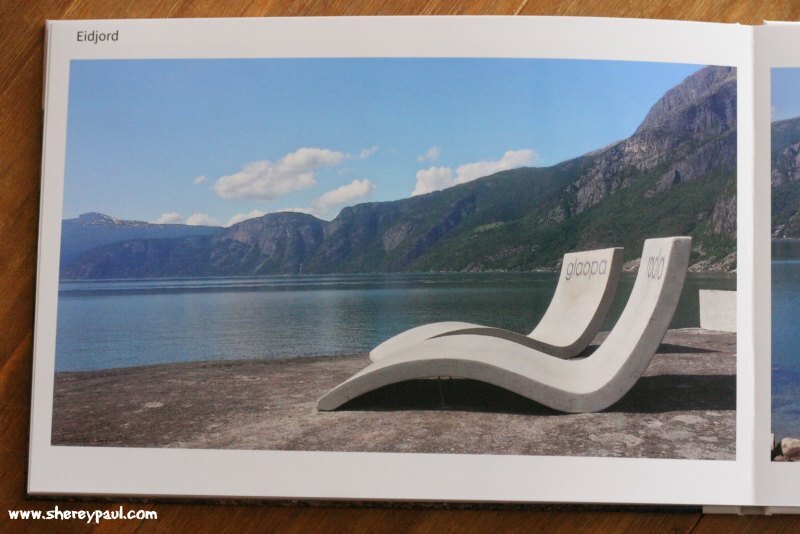 Saal Digital´s photobooks have a high quality finishing. As I mentioned before, the paper is thick, the covers are robust and the binding is perfect. I deliberately put some pictures across two pages. 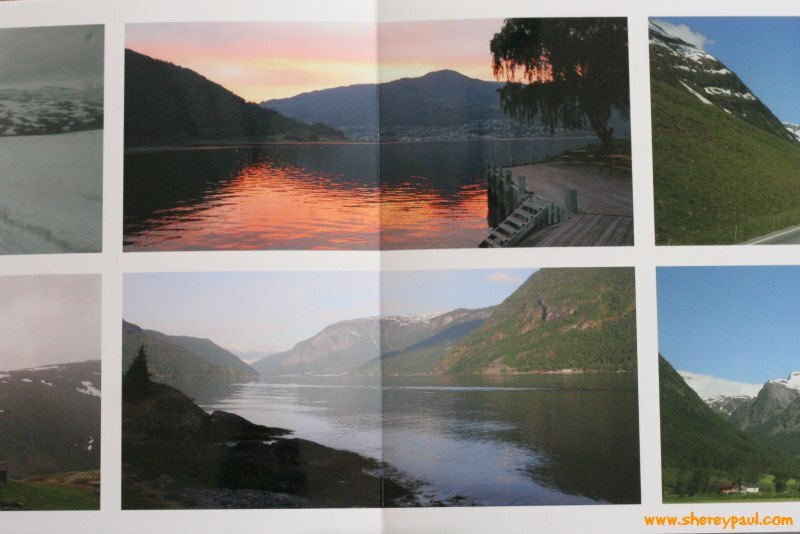 Saal Digital assures that the pictures should be printed without breaks and without white lines in between. As you can see below, that’s the case. You can put without worrying pictures across the middle of the book. Once you´re ready to order your book, you need to submit it. This can take some time as all the pictures need to be loaded. For me, it took a while as my pictures are huge. I loved how the book turned out!! As a photographer, I appreciate the quality of the photo paper. It gives so much richness to the pictures!! But also it makes feel great to turn the pages. The software is easy and quick. And the delivery, at least for me, was mega quick. 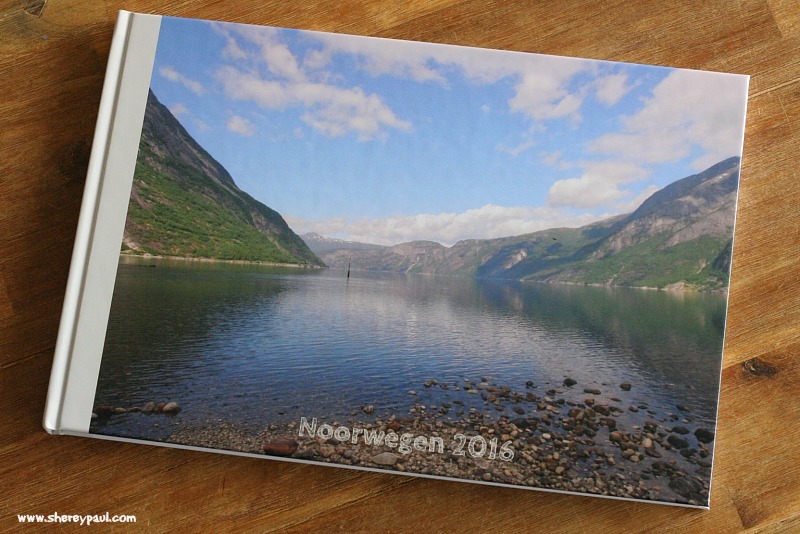 Thank you to Saal Digital for letting us testing a photobook, we love it! And we aren’t the only ones that are going to test Saal Digital‘s photobooks. 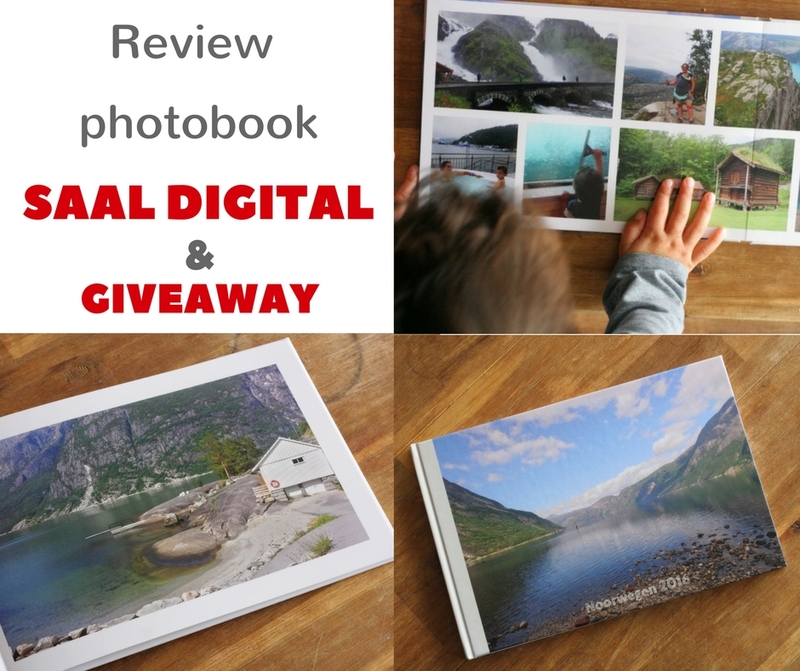 We have partnered with Saal Ditigal to give away to one of our readers a voucher of 50€ to create a Saal Digital’s photobook . What do you need to do? – Follow us on facebook or via the newsletter. – Tell us in a comment here or in this facebook post what is the most important feature of a photobook for you, and what will be the theme of your photobook. 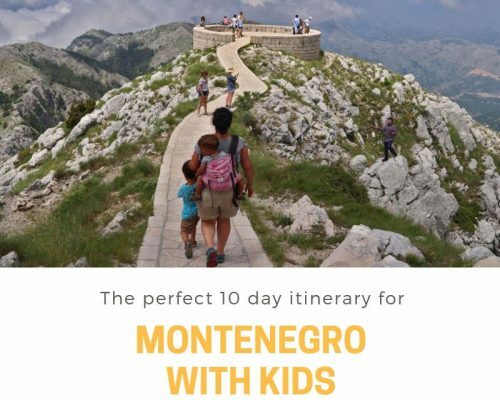 – For an additional chance of winning, share the post on facebook. – You can participate until 20th May 2017, 23:59 CET. 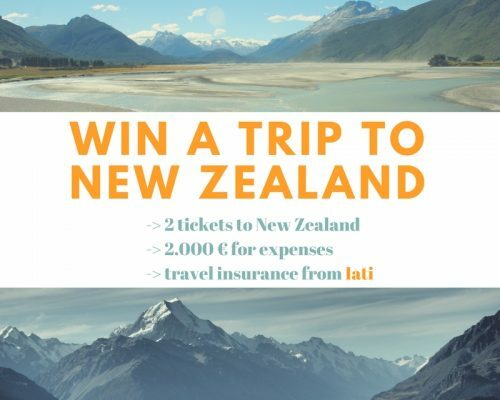 We will pick the winner on Sunday 21st May 2017 and announce it on facebook. Additionally, we have a discount code for all our readers: enter SHEREYPAUL17 and you will get 20€ discount by a order of at least 39,95€. 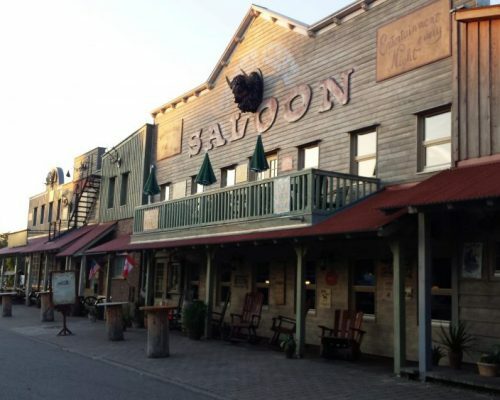 Ik maakte mijn album van Finland met Saal en ik ben er echt heel tevreden over. 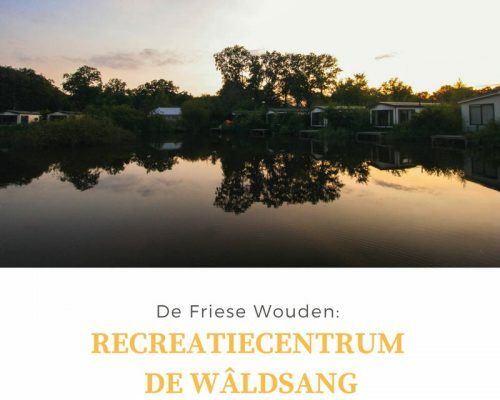 Ik zou heel graag nog een album willen winnen. 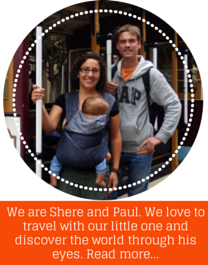 Leuk sherezade! Ik vind fotoboeken erg belangrijk voor ons gezin. Ik heb als kind mijn hele babyboek uit elkaar gehaald en zoveel spijt van! Met digitaal gemaakte fotoboeken lukt dat niet. De jongens krijgen later een prachtig babyboek mee. Elk jaar maak ik een boek van al onze gezinsuitjes en die van 2016 moet ik nog maken! Het belangrijkste van de fotoboeken vind ik de kwaliteit van het fotopapier. Ik ga duimen!